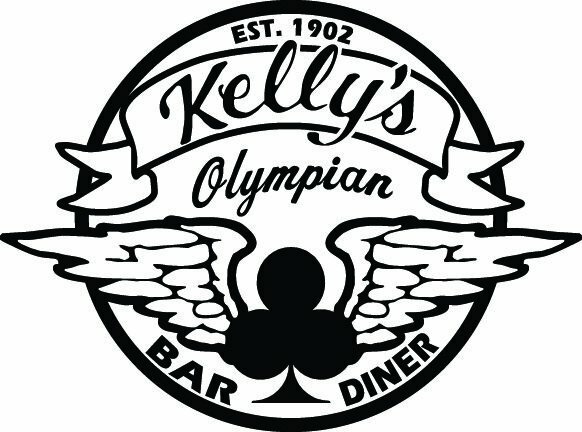 Kelly’s Olympian is Portland’s third oldest continuously opened and operated bar/restaurant. It has gone through a number of evolutions throughout the years, and has consistently been one of the locals favorite gathering places. 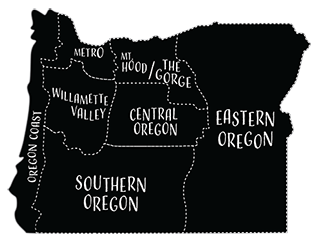 It is truly a colorful part of Portland’s history. Today is a perfect place to catch some local music, grab a drink and relax amongst the eclectic decor and clientele.